Believe it or not, the way your minor hockey system is set up is likely very different from the way it’s set up in other places around the world. If we know anything, it’s that there isn’t one way to develop hockey players. BUT, if we learn a little more about how other people and organizations are doing it, maybe it gets us a step closer to figuring out the best way! Enio Sacilotto is currently the Director of Prospect Development for the WHL’s Victoria Royals. Prior to this role he was an Assistant Coach with the club for 6 years. And prior to joining the Royals he coached everywhere, literally! In total, Enio has coached in 7 countries with over 12 different organizations. This might seem like a lot but frankly ask any coach that’s been in the coaching game as long as Enio and they likely have a similar looking resume. What’s great about Enio’s experience is that he’s seen how players are developed all over the globe and has some great insight on what’s different and works in other parts of the world. 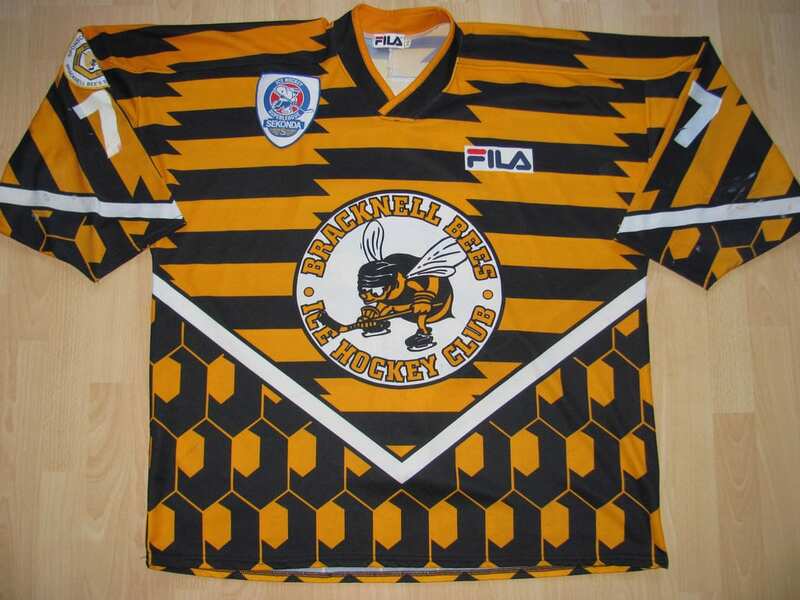 We also got to ask him what his favorite jersey was of all the European teams he coached and he went with the Bracknell Bees of the British Ice Hockey League. 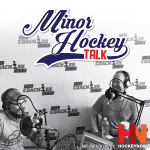 Enjoy and if you have any feedback, tips of your own or want to suggest a topic for us to discuss in a future episode, hit us up on Twitter (@TheCoachesSite) using the hashtag #MinorHockeyTalk. 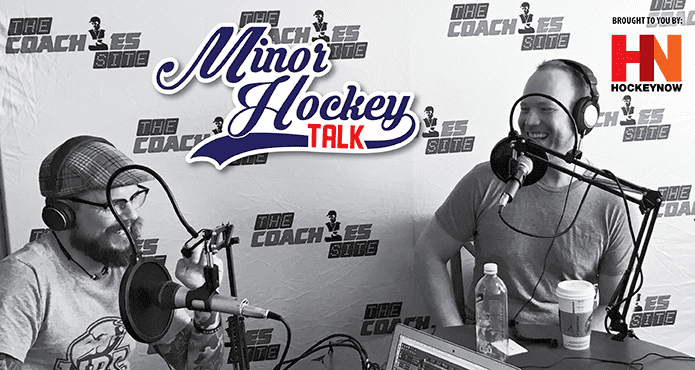 Host of the Glass & Out podcast and editor in chief of The Coaches Site, Kelvin is currently an Associate Coach with the UBC Men's Hockey team in Vancouver, BC. 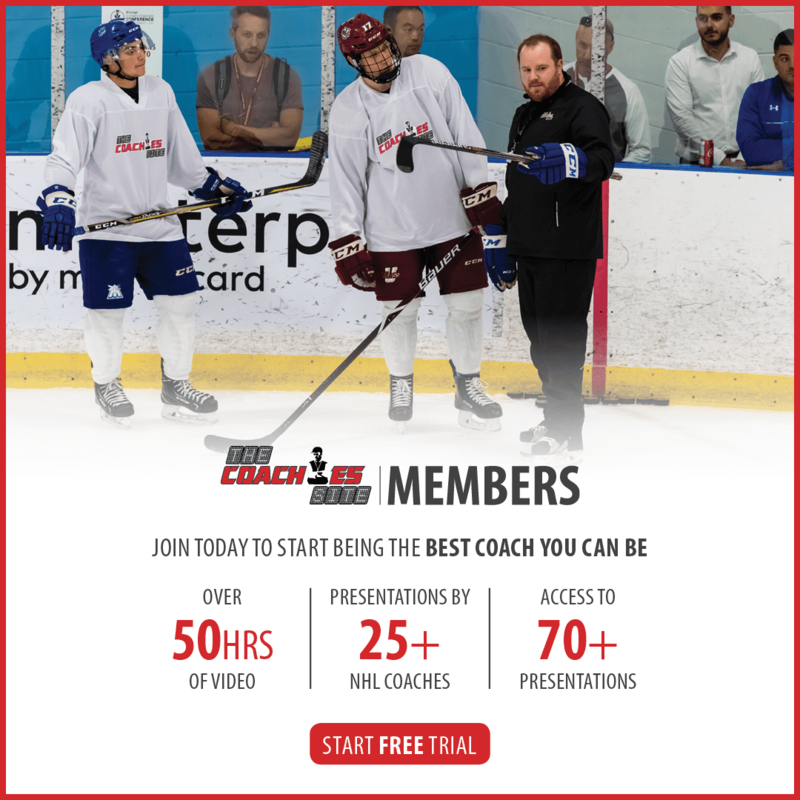 Coaches Site founder and Glass & Out co-host Aaron Wilbur has spent time coaching at the junior hockey level with the Penticon Vees and Trail Smoke Eaters of the BCHL as well as the UBC Men's hockey program.